Becoming a member can make a world of difference. Ng Ruey Pyng Teresa presented on strategies for nursing care. The uniqueness of the IAHPC Lifetime Membership Award scholarship that I won in January 2018 allowed me to attend a congress or conference of my choice that interested me the most. 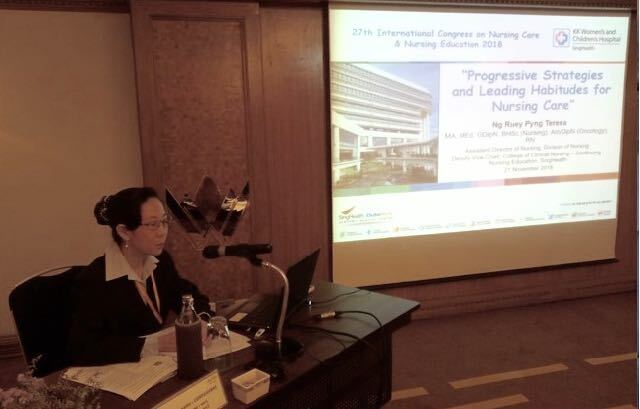 The 27th International Congress on Nursing Care and Nursing Education, held in Thailand, provided me with a platform for networking, and to explore and collaborate on topics affecting nursing education and practices. It also gave me opportunities to learn about nursing practices from oral presentations presented by various nursing practitioners from other countries. As one of the keynote speakers, I shared some valuable clinical and education knowledge gained in our daily evidence-based nursing practices care to improve patient outcomes. It also enhanced my role in providing patient and staff education from the various presentations. 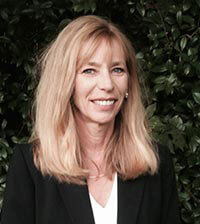 Keynote Address (co-presenter): Progressive Strategies and Leading Habitudes for Nursing Care. Read the list of individuals who joined/renewed their membership with IAHPC during the past month. Do you have any questions regarding membership issues?